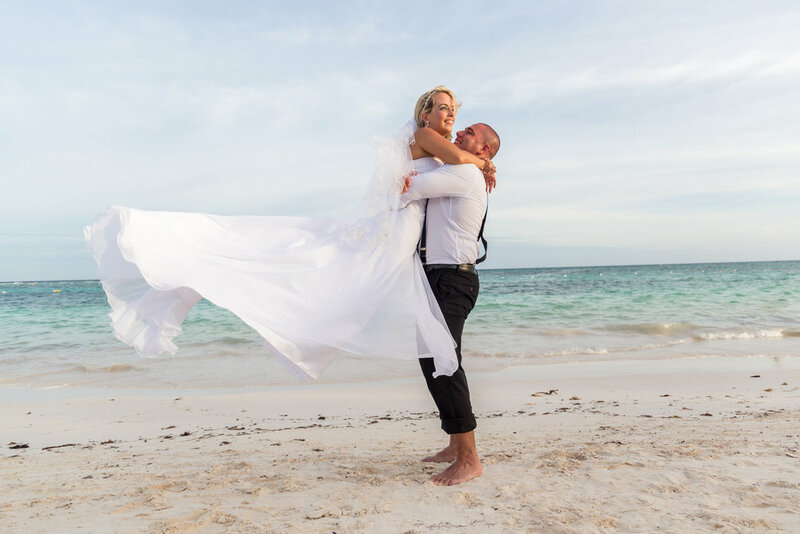 Our past destination wedding couple Susie & Joe tied the knot along Akumal beach, which has been voted one of Mexico's most beautiful beaches. 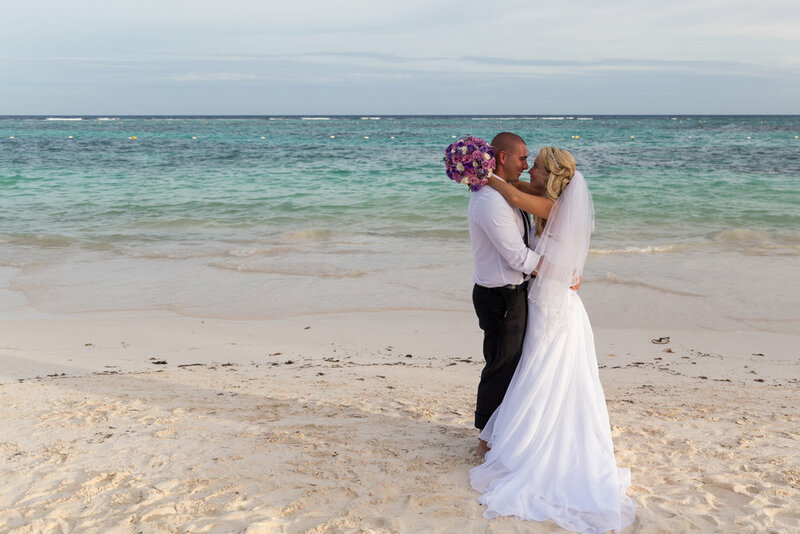 Their 30+ guests stayed at the stunning Secrets Akumal Resort & Spa. 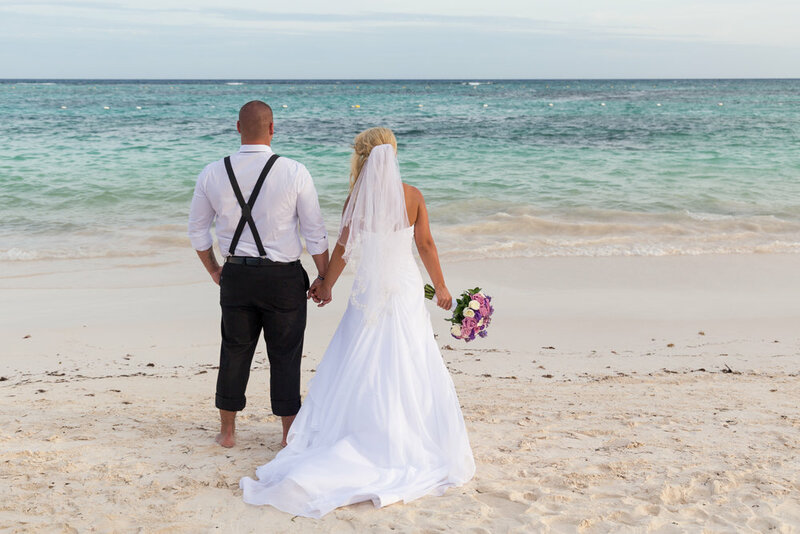 We were so moved by the photos that they shared with us of their destination wedding and their kind words, which you can view below. We wish this amazing couple all the best for their future! First and foremost, I want to thank you for all your hard work that went into helping me plan my destination wedding. You made my this trip and my life unbelievably easy and stress-free from start to finish. From arrival to the airport, everything went super smoothly! Everyone really enjoyed the special treatment we received from the private shuttle service as soon as we stepped out of the airport. We were greeted with cold water and the women each received a red rose! When we arrived at the resort, we were immediately handed cold towels and a sparkling beverage! Joe and I were personally escorted to the VIP check-in lounge where we encountered more beverages as well as delicious snacks after a long day of travel. Our bags were waiting for us in the room when we arrived with the concierge. She gave us a quick tour of the amenities in the room and assured us that she was going to make our stay the best it could be. Our wedding planner, Abi, was truly amazing throughout the whole trip. We met with her the day after arrival to review our contract and finalize all the details. Two days later we were able to have our perfect beach wedding. 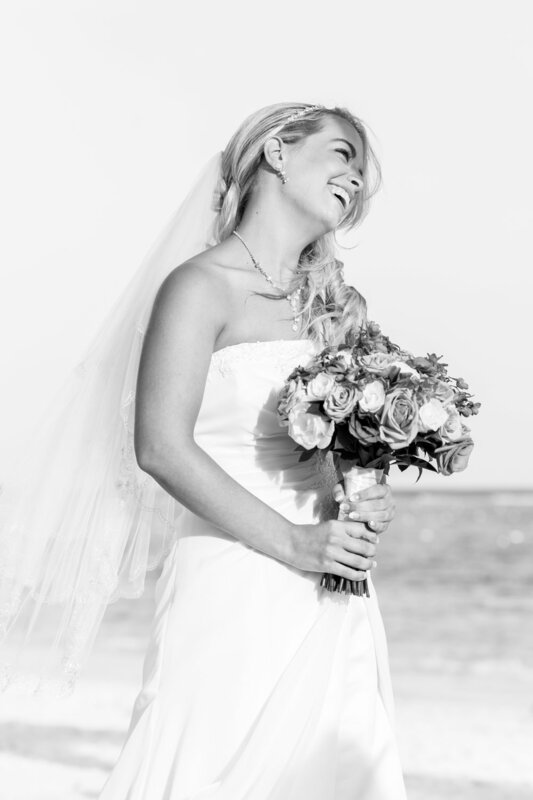 Abi went above and beyond to make sure everything went smoothly and looked beautiful. We had an unfortunate accident on the way to the resort involving the cake topper (my husband broke off his head on the topper!). Abi went out of her way to fix it for us and it looked perfect for the ceremony. We were able to meet the photographer the day before the wedding and again the day after, to go over editing and pick our favorite photos. It was so hard to narrow down to our top 50! I am told I will be sent a photobook as well as a video from the videographer in a matter of 6-8 weeks. Both the night of our wedding and the next night (our "honeymoon"), our room was decorated beautifully with balloons and ribbon and flowers and other special turn-down services. The day after the wedding, we enjoyed breakfast and champagne in bed, followed by a wonderful massage for two! Throughout the rest of the week, everyone in the resort made us feel so special! 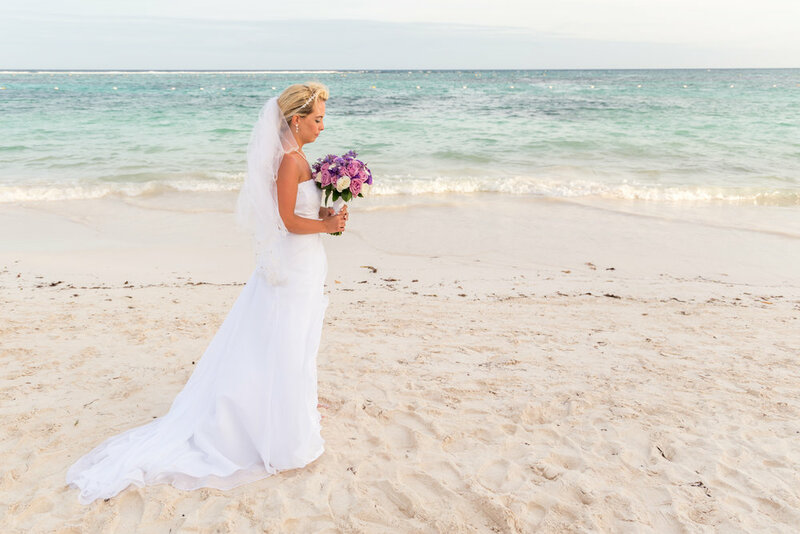 All-in-all, I had my dream wedding that was even better than I could have imagined and it would not have been possible without the help of you and everyone at the resort. I thank you from the bottom of my heart!